Plan A North Creek, NY Adirondack Vacation With Outdoor Adventure, Skiing, & Plenty Of Hospitality! Explore The Chestertown, North Creek & Gore Mountain Regions! The Chestertown/North Creek area represents some of the very best of small-town living in the Adirondacks. A quaint main-street atmosphere, a full menu of available outdoor and sports activities, and access to world-class inns and restaurants make this a four-season region for the entire family. Summer brings the unparalleled beauty of the Adirondack Mountains to the fore. The pristine waters of Loon Lake offer swimming, skiing, fishing, and the lazy summer days you remember as a kid! Hiking trails and secluded mountain areas are dotted with ponds and streams perfect for wilderness camping. The Hudson and Schroon Rivers offering all levels of canoeing, kayaking, and scenic vistas to be enjoyed by all. The picturesque back country roads of the region provide miles of fun and challenging roadway for bicyclists. Be sure to bring your camera! Winter truly is a wonderland in the Chestertown/North Creek areas. 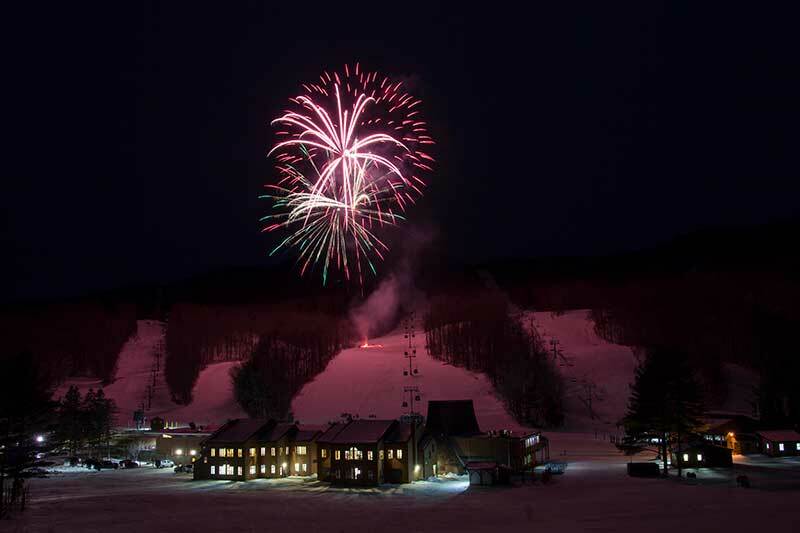 Gore Mountain Ski Area offers a total of 87 trails that include downhill trails for skiing and snowboarding, and several snowshoe and cross-country trails. Enjoy old-fashioned sledding, snow tubing, and cross country ski trails at Dynamite Hill Recreation Area. The region is criss-crossed with hundreds of well-groomed snowmobile trails. The charming villages of Chestertown and North Creek offer exquisite inns, bed and breakfasts, and motels for comfort and a satisfying meal at the end of a full day of skiing or hiking. Award-winning restaurants, antique shops, art galleries and shops for Adirondack area craftsmen are great for browsing and finding just the right gift. Chestertown is just off Exit 25 of the Adirondack Northway. To reach North Creek, take Exit 23 and follow Route 28.